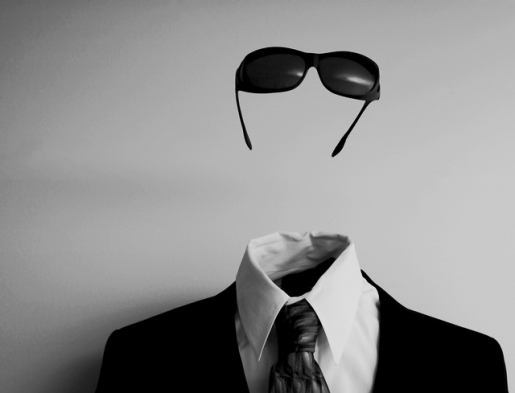 The theory behind invisibility has been long known by scientists. They’ve even managed to do it before now on two dimensional objects. However, they’ve never been able to do it in three dimensions, until a team from Germany’s Karlsruhe Institute of Technology managed to crack the key. The team, lead by Tolga Ergin, developed a structure of crystals with air inside them that successfully shielded a microscopic speck of gold from view, creating the first real cloaking technology.